Peter FitzSimons to join the TRUE NORTH! North Star Cruises is very pleased to announce that Peter FitzSimons will be our special guest when the New Adventures in Paradise itinerary departs Cairns on December 3. 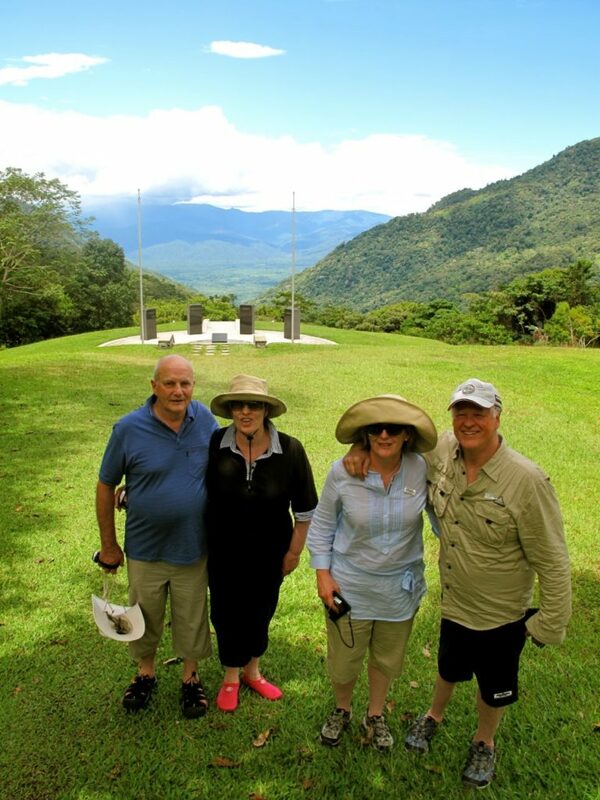 Peter is a widely-respected war historian and will bring fascinating insight to North Star's most-refined PNG itinerary which includes a heli-flight to the Kokoda Track Memorial at Isurava. 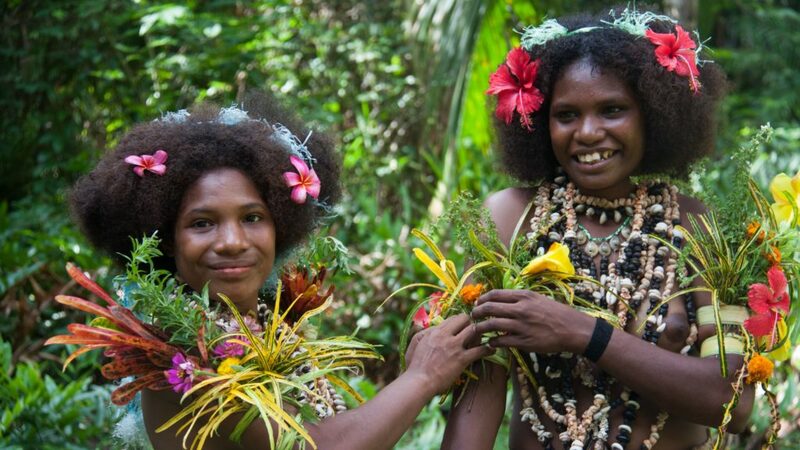 The itinerary commences with a charter flight to Kavieng where guests will join the mighty TRUE NORTH. Thereafter everybody on-board will be saturated in 10 nights of South Pacific delight featuring a visit to Rabaul – once described as the most beautiful harbour in the South Pacific, a stunning introduction to the uninhabited Lusancay Islands, opportunity to be part of the Kokoda visit and, mesmerising days in the equally spectacular and rarely visited Louisiade Archipelago. Every day of the itinerary is packed with activities such as village visits, natural history, fishing, snorkelling, diving and of course signature helicopter flights over smouldering volcanoes and breathtaking jungle. And as usual – all will be wrapped-up in the TRUE NORTH’s unequalled comfort and style! Don’t miss this unique opportunity to spend quality time with a truly thought-provoking Australian – space is limited and you will need to act quickly! Peter FitzSimons is a well-respected columnist for The Sydney Morning Herald and Sun-Herald, speaks four languages, has played rugby for Australia, co-hosted radio shows with Mike Carlton and Doug Mulray, interviewed famous people around the globe from George Bush to Diego Maradona and, has written 25 best-selling books. In 2001 he was Australia’s biggest selling non-fiction author and he duplicated that feat in 2004 with “KOKODA”. In November 2002 FitzSimons walked the Kokoda Track describing the event as "the hardest physical ordeal of my life". The battle for New Guinea was one of the major military campaigns of WWII – it is estimated that 216,00 Japanese, Australian and U.S. soldiers, sailors and airmen died during the New Guinea Campaign. The island of New Guinea was strategically important because it was a major land-mass immediately to the north of Australia. If the Japanese were able to secure control of the area – they could establish land, air and naval bases that would have likely been used to launch further offensives against Australia. The campaign commenced in January 1942 when the Japanese captured Rabaul which became their forward base for campaigns on the main New Guinea island. The Kokoda Track became the site of a pivotal battle when the Japanese attempted to use the track to advance on Port Moresby. The New Adventures in Paradise itinerary features encounters with numerous reminders of the conflict including opportunities to snorkel and dive over downed aircraft and ship wrecks.